Compared with the very early days of 3D printing, it’s now possible to use additive manufacturing to print using an extraordinary breadth of materials. One filament type which has remained largely elusive, however, involves magnets. That looks set to change, though, courtesy of researchers at Vienna University of Technology, who have come up with a way to print permanent magnets using a regular 3D printer. In a project funded by the company Magnetfabrik Bonn, researchers were able to design a digital 3D model of the magnet they wanted to print, and then make it a reality using an off-the-shelf 1,500-euro Builder 3D printer and their own magnetic filament. 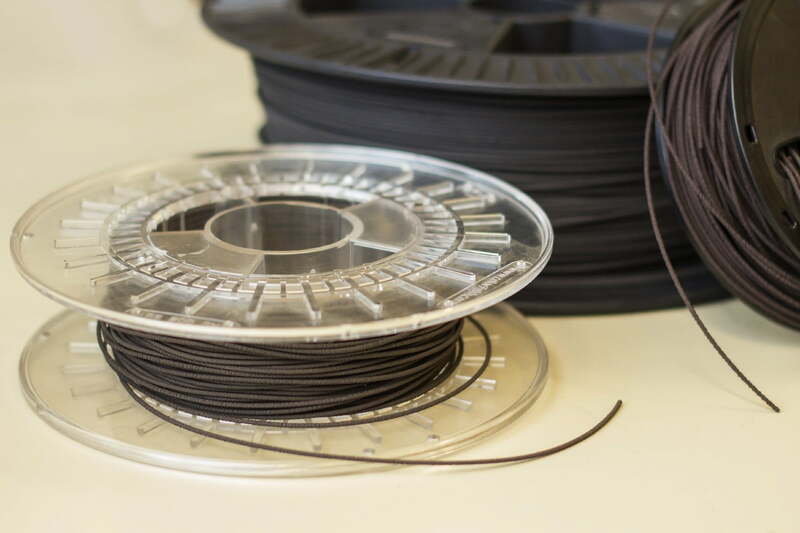 The filament is composed of approximately 90-percent magnetic material and 10-percent plastic. It is then subjected to a strong external magnetic field, thereby transforming it into a permanent magnet. Possible applications Dr. Süss described include the delicate magnetic sensors used in anti-braking systems in cars. However, he said he was optimistic that a company such as Magnetfabrik Bonn will be able to commercialize magnetic filaments for 3D printing. Things don’t stop there, though. The process of 3D-printing magnets isn’t just about making it more straightforward for people to build magnets — it can also make magnets better. For example, the research presents the possibility of using multiple materials within a single magnet to create a smooth transition between strong and weak magnetism.